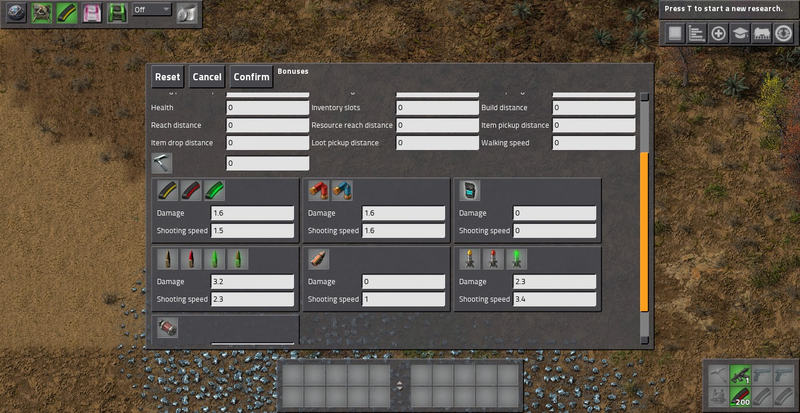 You can set your force's bonuses, and toggle multiple creative inventory management algorithms. Read the mod description for details. Last bumped by Gergely on Sun Mar 11, 2018 3:33 pm.